There are a multitude of benefits that come with choosing carpet flooring for your home or business. Carpet can help improve your interior design by adding patterns, colors, and different pile heights. Carpet will also help you save on energy costs, as it insulates floors and prevents heat from escaping. Another great benefit of carpeting your home is improved acoustics — carpet absorbs sound and will reduce echo in your home or business. Understanding the benefits is one thing, knowing which carpet to choose for your Issaquah home or business is a whole other ball game. 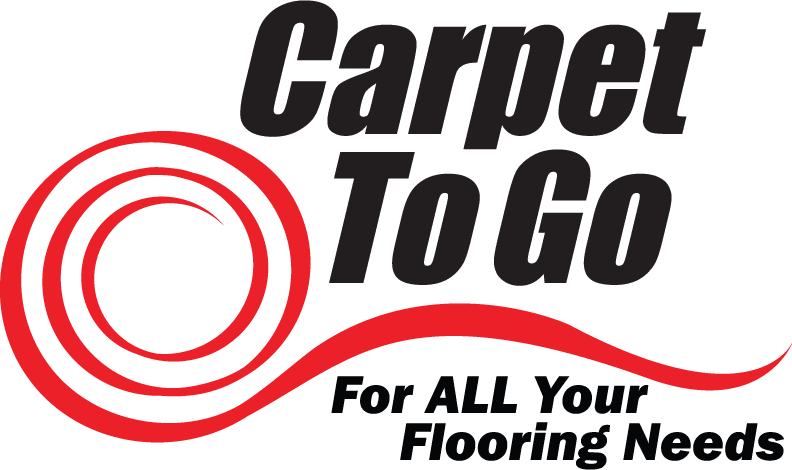 If you are hoping to install carpeting, this article is designed to help you understand the differences between kinds of carpet so that you can make the best decision for your home or business. Choosing the perfect carpet for your home means understanding the features, qualities, and conditions of the different carpeting options. Each style has its own unique characteristics and performance capabilities. Loops are cut to the same length to make for a smooth and even surface. Excels at hiding footprints and vacuum marks, which makes textured carpet an excellent choice for any room with children or high foot traffic. It’s casual appearance means it can fit well in any kind of room or design environment. It is incredibly comfortable underfoot, which is probably why this is the most popular carpeting option in Issaquah. Available in a broad range of prices (depending on the pile height and material), making textured carpet perfect for any budget. Smooth, velvety, plush texture that makes walking it across it a dream. Available in every quality, so durability depends on your budget. Works best in formal settings with lower foot traffic, but higher density Saxony can be used just about anywhere. Available in every type of carpet fiber, from polyester and nylon, to triexta and wool. Important note: There are two kinds of Saxony carpets, straight Saxony and textured Saxony. Straight Saxony has the fibers all going in the same direction, so when you brush your hand across it you will see two different colors. Textured Saxony has twisted fibers, so the colors are mixed and you won’t see a noticeable color difference when you disturb the carpet. Frieze carpet gets its name and inspiration from the fluffy, soft hairstyle of the Bichon Frise dog breed. True to its name, the yarn in a frieze carpet is twisted so that each strand is of differing heights. Durable and soft texture due to the tight twisting of its fibers. Frieze carpets are perfect for high-traffic areas like living rooms and stairs. Hides seams really well, making it perfect for stairs, as the long fibers camouflage seams along railing posts. The tousled look of frieze carpet complements rooms with an informal style. Conceals vacuum marks, footprints, and stains. Longer yarn fibers make cable carpet one of the most comfortable carpets available. It is susceptible to developing a crushed look over time, due to the long fibers getting trampled. Vacuum regularly to keep your cable carpet looking fresh. Produced from nylon and olefin fibers, Berber carpets are incredibly durable and resistant to staining, mildew, and abrasion. Its high endurance means this a perfect carpeting option for well-walked areas of your home or business. Available in a wide range of prices, Berber carpet a good fit for any budget. A wide variety of pattern options means that you can find cut-and-loop carpet for any style of room, whether that be casual or traditional. Blending both cut and looped fibers increases carpet durability and helps hide stains and footprints. Deciding on the perfect carpet for your home or business means balancing all the needs of your environment with your budget. Does the area you are hoping to carpet have a lot of foot-traffic? Are there pets or children? What cut style will best suit your interior decor and wall color? If you need help deciding, come visit us at Carpet To Go. Our team of flooring experts have years of experience helping our satisfied customers choose the perfect carpets. Contact us today, or stop by our location to get some professional insight.